If you’re a motor carrier that needs insurance for his dump truck, don’t just get one quote. Get three! 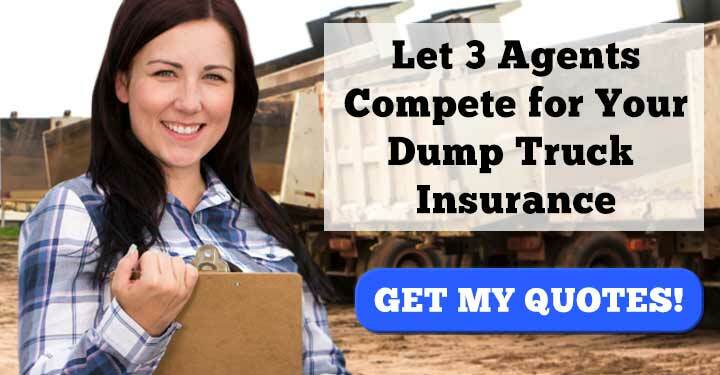 Fill out one easy form and we will connect you with three commercial insurance agents who specialize in coverage for dump trucks. They compete for your business and you save. Anyone who wants to contract out work with their dump truck must first receive a motor carrier authority from the Federal Motor Carrier Safety Administration (FMCSA). The FMCSA won’t issue out authority to a new applicant until that applicant proves their dump truck is properly insured. This guide will walk you through which coverages you need, where you can find them, and how to submit your information to the FMCSA. The only insurance explicitly required by the FMCSA is commercial auto liability insurance. This makes sense. It protects the public from accidents where you are at fault. This insurance pays for damage done to another person or another person’s property. Public Liability Insurance comes with two parts. Bodily Injury pays for injuries sustained by pedestrians or motorists in automobile accidents. Property Damage pays for damage done to personal property like cars, land, or buildings. How much liability insurance do you need? It depends on what material you haul. For-hire and private dump truck operators who haul hazardous materials are required to get a minimum limit of $5,000,000 on their liability insurance policy. While not required by the FMCSA, cargo insurance is effectively a required coverage since most shippers and brokers refuse to do business with motor carriers who don’t insure their cargo. Other insurances like physical damage and general liability are not required by the FMCSA or by most shippers and brokers. For more information about different coverages, please visit the FMCSA website. The FMCSA requires that you submit all forms through your chosen insurance company. You do not fill out these forms. Your insurance company does. However, it’s up to you to nudge the insurance company if they are moving slow. So, first file your MC application with the FMCSA. Then contact your insurance company and request that they send the required forms along with the docket number that the FMCSA provided you. 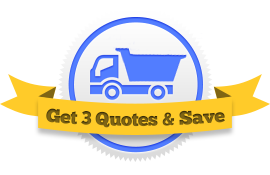 You can get a quote from multiple insurance companies at once by using our Request Three Quotes service. 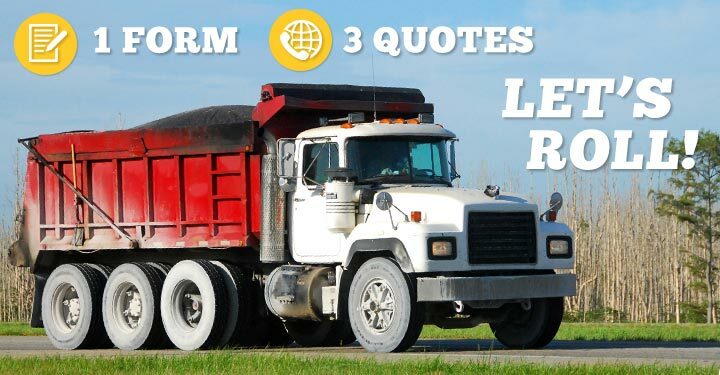 We will connect you with three different dump truck insurance agents who will offer you the coverages that you need. You choose the plan that works for you and covers all of your insurance requirements.